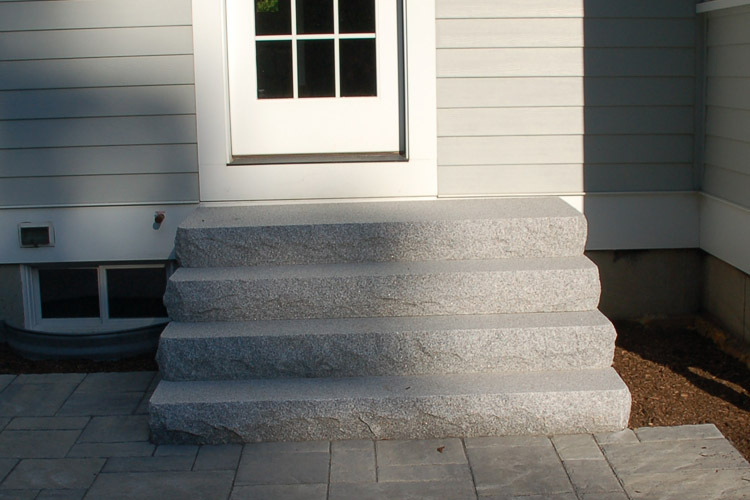 Is it time for new front stairs? 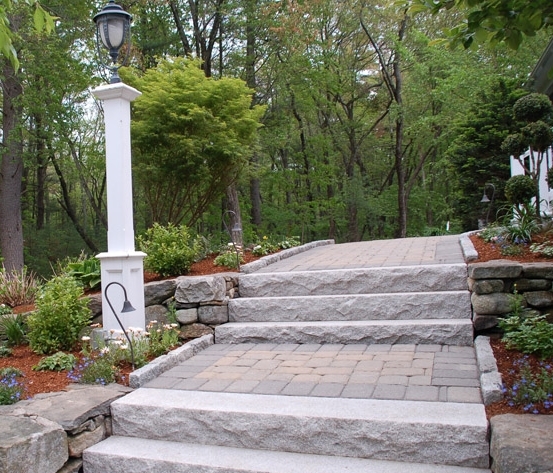 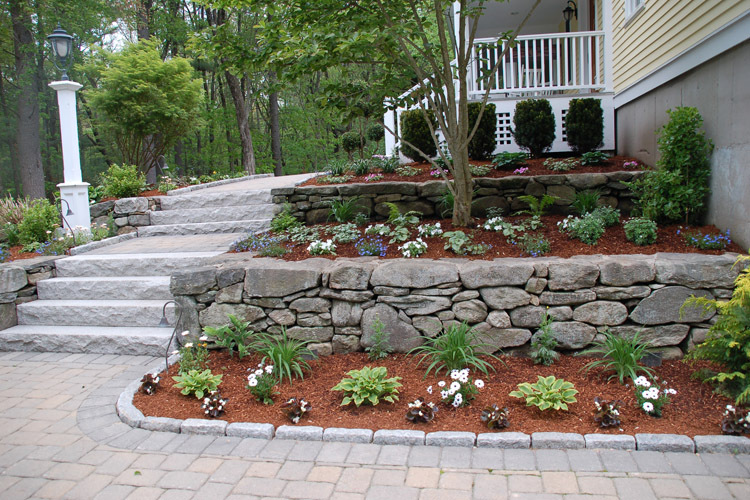 Whether you need new front stairs or a few steps, we will set them right. 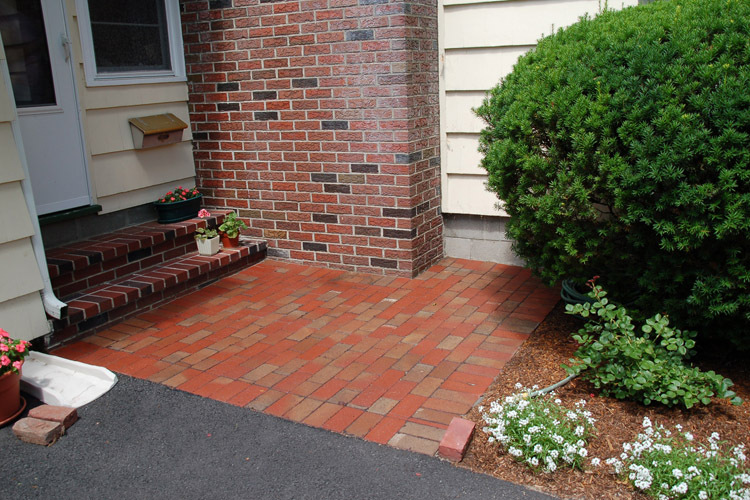 Whether your style is brick steps with bluestone treads, interlocking block steps, paver steps, precast concrete stairs, or granite steps, we have the craftsmanship and the experience to get it right.